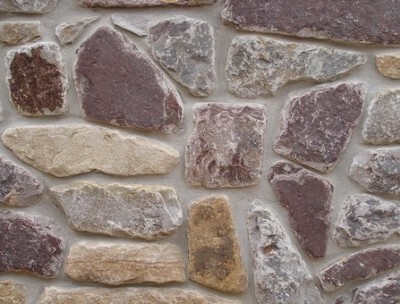 Tumbled Collection is a machine tumbled natural chop edges or sawn top/bottom & chopped -square and rectangular-shaped stone. 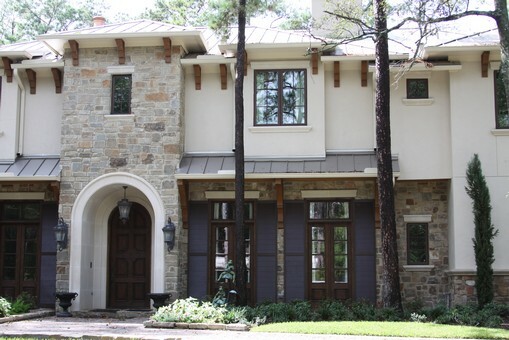 Tumbled sawn heights are 4″,6″,8″ typically with 10″ and 12″ heights available. 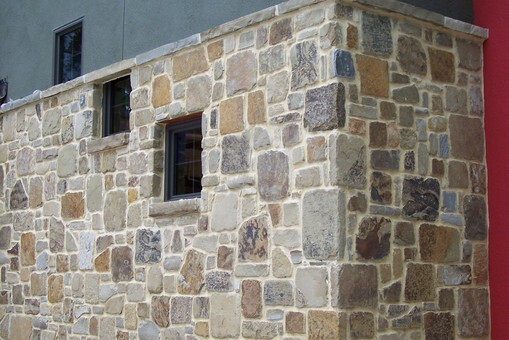 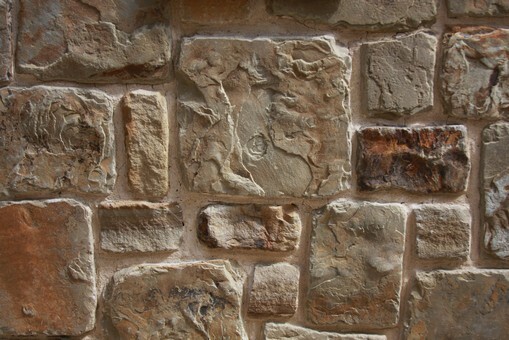 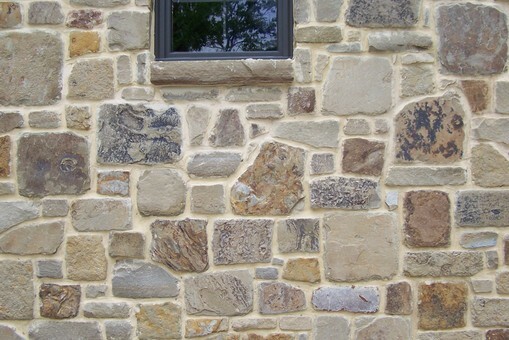 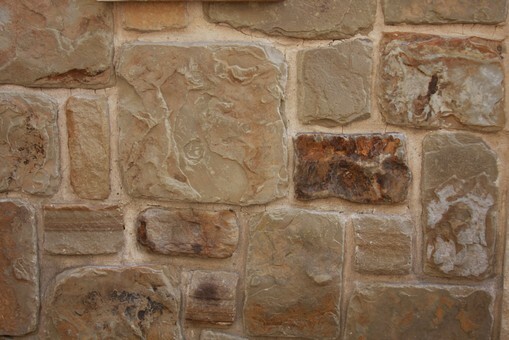 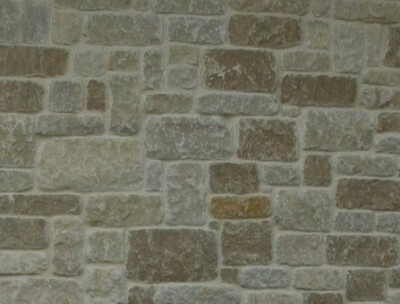 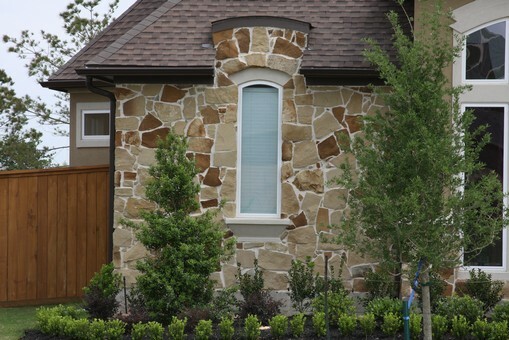 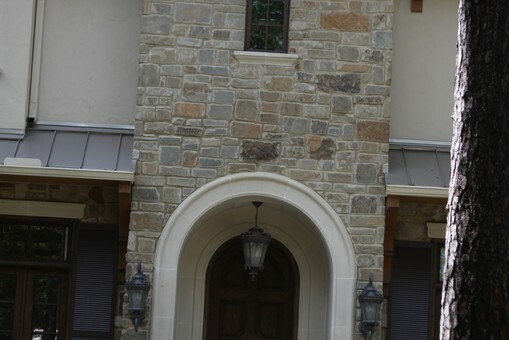 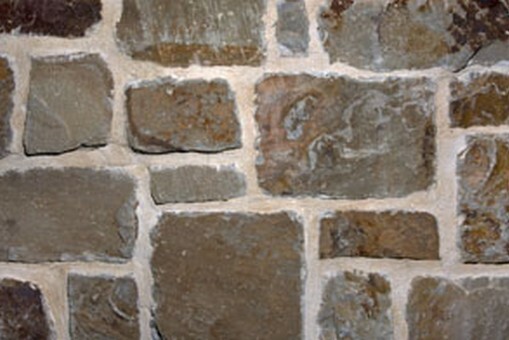 Some chop and ashlar stone is rough chop from natural ledges 4″ -12″ tumbled ashlar or 2″-6″ tumbled chop or ledgestone. 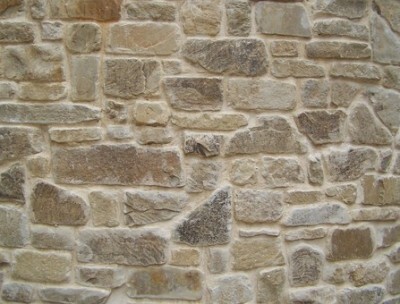 Characteristics can include chopped edges with natural and split face surfaces.